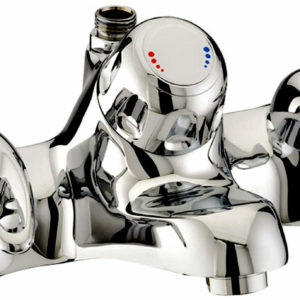 Salamander has been manufacturing shower pumps in the UK for more than 25 years. 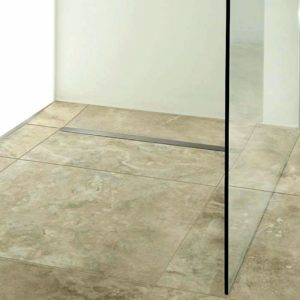 In that time their reputation has been built around quality and innovative technology with an extensive product range which offers excellent options for fitters and installers. Salamander is a pioneer in centrifugal pump technology. This results in the production of some of the quietest and flow efficient pumps on the UK market. This is great news for the consumer and installers alike. 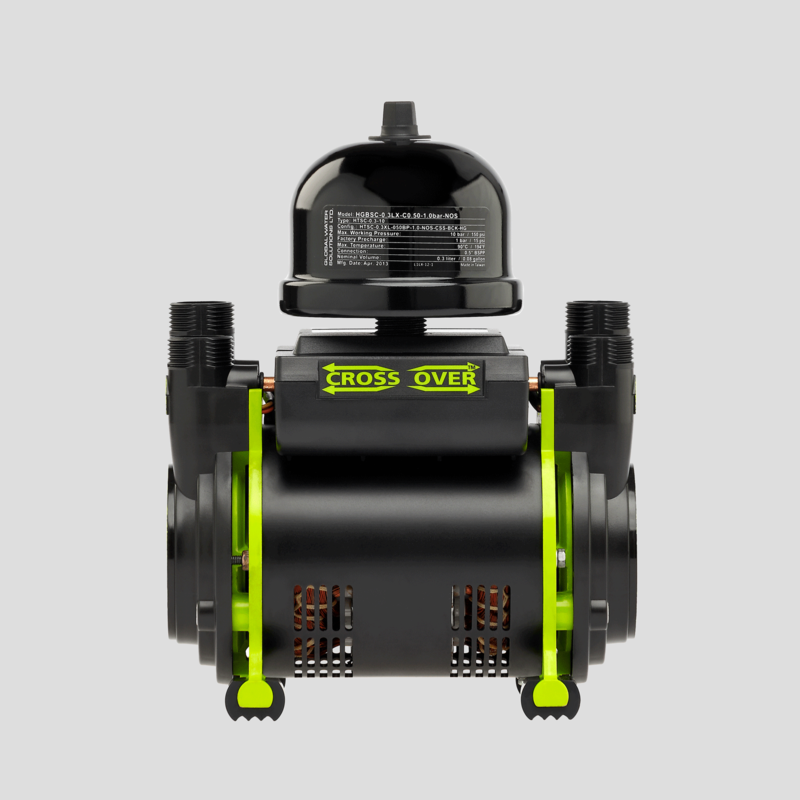 The Gas Centre Limited is a Salamander Shower Pump stockist and we stock a wide range of pumps which are available for purchase over our trade counters at Solihull and Stratford upon Avon. Our friendly team of staff will discuss with you your requirements and advise on the best pump to suit your needs. 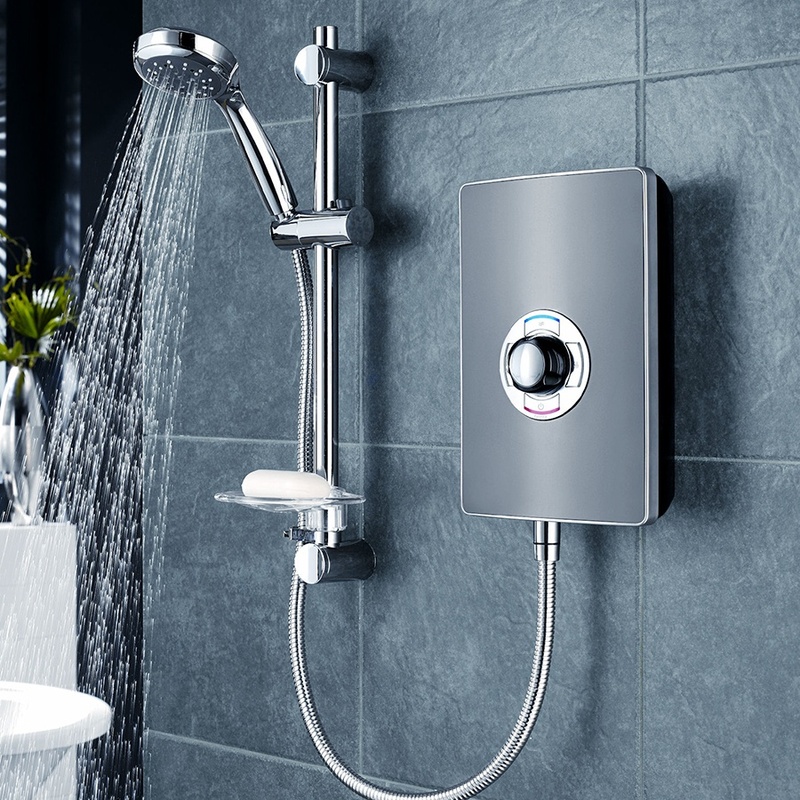 Why not talk to the Gas Centre today about our range of Salamander Shower Pumps? – we offer highly competitive prices and customer service which is second to none. Whether you are an end user or installer we can help you.